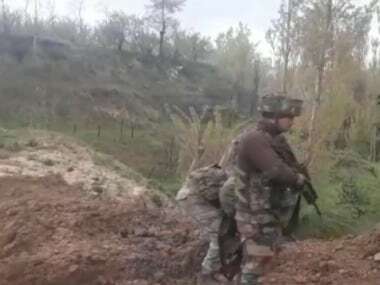 There have been several casualties to Pakistani troops too, they said. 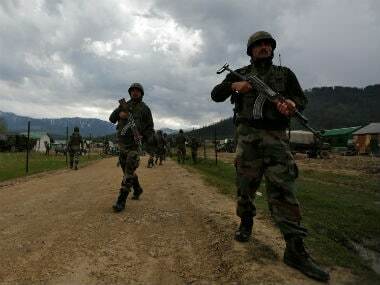 As a precautionary measure, all schools along the borderline in Poonch and Rajouri districts have been closed by authorities in view of the Pakistani shelling. 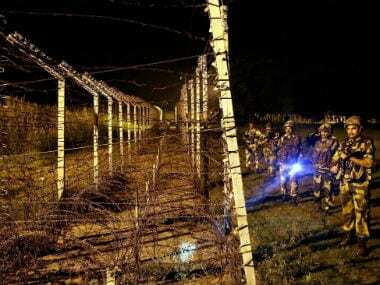 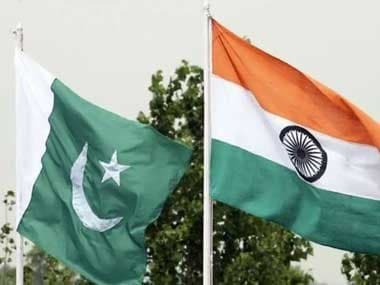 On Monday, a BSF inspector and a five-year-old girl were among three persons killed while 24 others were injured as Pakistani troops heavily shelled forward areas along the LoC in Poonch district, prompting the Indian Army to retaliate "befittingly", said officials.